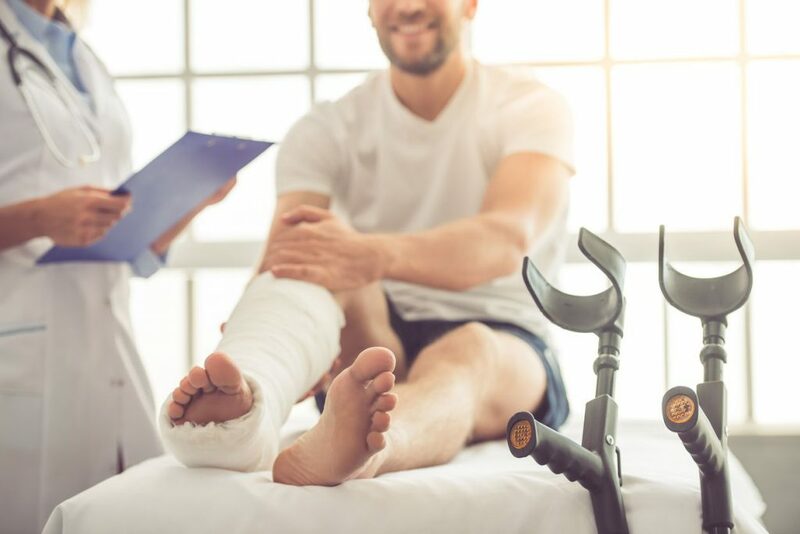 Accident-related injuries and illnesses can lead to the development of multiple health problems and may severely diminish your quality of life. It is imperative for you to approach medical professionals who will provide you timely and effective treatment. While some life-threatening cases require you to visit Emergency Rooms, not all injuries are this severe. If you need immediate medical help for non-life threatening cases, it is best to visit an Urgent Care Clinic. 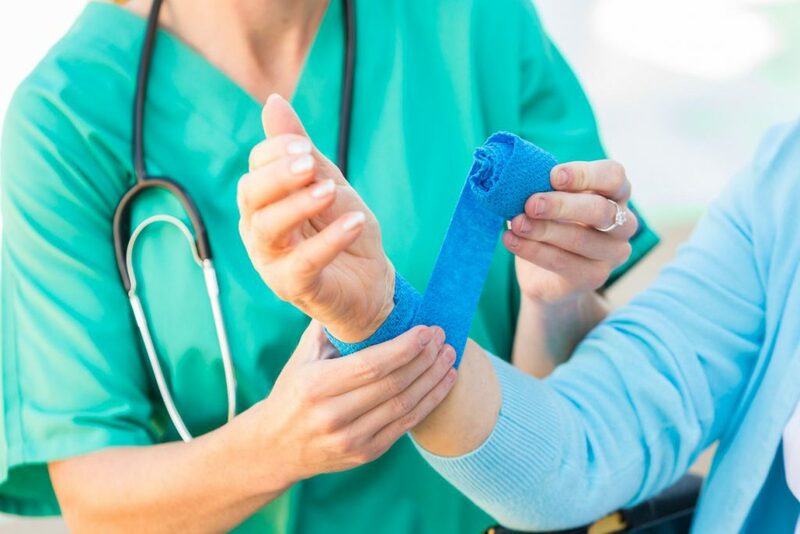 The team of qualified doctors and nurses at the American Urgent Care Clinic have extensive experience in the field of urgency care and we will be able to help you with anything you need. We specialize in diagnosis and treatment of infections, allergies, fractures, lacerations and foreign body removal. Our number one priority is your health and safety. Should you wish to see a member of our highly qualified medical staff, simply walk in and you will be seen in minimal time. Also, please feel free to send us an email or give us a call. Did your little one get hurt while playing outside? Does he/she need stitches for the laceration he/she has? If yes, bring your child to the specialists at the American Urgent Care Clinic. From laceration repairs to pneumonia treatment, we offer a wide range of medical services at what can be called the top Pediatric Urgent Care Tarzana has to offer. You can also rely on us for immediate X-rays and splinting. Feel free to contact our staff for more information.Children, in their play and enthusiasm, tend to get hurt easily and it is important to seek immediate help in order to ensure that their health and safety are not compromised. Our Medical Director and clinic owner, Dr. Robert Newman, has over 10 years’ experience in the field of urgent care and he has worked with thousands of children over his long medical career. His extensive knowledge, skill and expertise enable him to handle cases both simple and complex. Dr. Newman is a jovial and kind individual and is highly approachable to his patients. His friendly disposition and sensitivity make him a favorite with his pediatric patients. At American Urgent Care Center, our team of medical professionals treat patients as young as 2 months old. Should you have any questions about your child’s treatment plan, feel free to speak to him. He will take you through every step of the procedure and will only begin the treatment once you are comfortable with the plan. With Dr. Newman on your side, you can rest assured that your child is in safe hands. From the initial consultation to post-treatment check-ups, Dr. Newman and his team of qualified physicians will be at your service every step of the way. The team at our Urgent Care Clinic in Tarzana is committed to patient safety and well-being. Please do not hesitate to contact us for more information. Urgent care is a category of walk-in clinic focused on the delivery of ambulatory care in a dedicated medical facility outside of a traditional emergency room. Urgent care centers primarily treat injuries or illnesses requiring immediate care, but not serious enough to require an ER visit.